OnePlus as a company has been very focused on delivering proper and smooth experiences to their users and they have been constantly improving the overall package with every device that they have been bringing to the market. The key to the success of OnePlus as a brand has been the fact that their phones are always sporting top notch hardware with thoughtfully designed software that work together seamlessly. And the result is the fact that they can give any flagship a run for the money on any parameter. Recently they have added dual cameras too and that has added to the whole package very neatly. Without meandering much, let us get to the three unsung heroes of the OnePlus 5T. These three are key to the whole premium experience but do not get talked about all that much so we thought we should do the honors here. Not enough is said about the OS that powers the OnePlus devices. 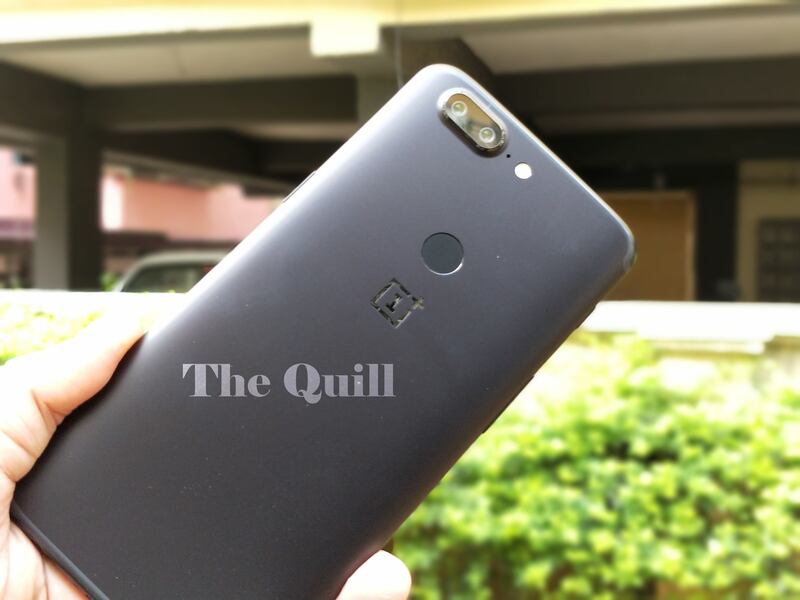 It was widely panned when it made it’s debut with the OnePlus 2 as a result of the end of Cyanogen’s tie-up with OnePlus. But then OnePlus had their ears firmly to the ground and listened to every bit of feedback from the community. They regularly went about collecting issues that needed fixing and rolled out regular fixes. This process is now standing them in good stead. When other versions of Android like TouchWiz and MIUI focus on heavy skinning, Oxygen is subtle and the biggest thing about it is that it is there but it is not in your face. Oxygen OS is arguably one of Android UIs that is closest to stock. There are customization options, there are accessibility features but all these are nuances that you really need. Fine control over gestures, the ability to flip the phone to silence it, the utility of screen readers and magnifiers. Then there is the Shelf, one of the most subtle Screen 0 implementations of the things that you do most often on the phone. Oxygen OS is one of the biggest pluses that any OnePlus device has, hands down. This is another OnePlus tradition that has stood the test of time and won over many many people. The ability to change alert profiles by simply sliding a button on the left of the screen is a nifty feature. It makes life very simple when you are in a meeting and do not want to be disturbed. You have the option of choosing whose calls will alert you and which ones won’t. And then there is the option of complete silence with just vibrating alerts. All these are intuitively there for you with the slider and you needn’t navigate nested menus to get this done. The crafting of the slider is also good and the tactile feedback is excellent. The click you hear/feel when you slide between modes is a tad bit addicting if you ask us. So there you have it, the three unsung heroes of the OnePlus 5T according to us. What do you think?